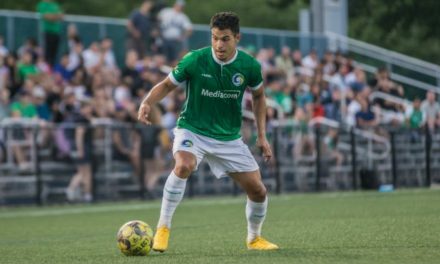 The Cosmos announced Monday the signing of defender Kevin Venegas. 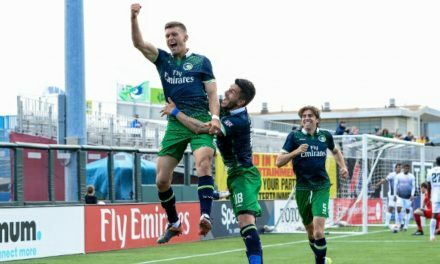 The 29-year-old Venegas will play for the Cosmos during the National Premier Soccer League season and the NPSL Founders Cup. He began his professional career with the Minnesota Stars FC – now Minnesota United FC – in the North American Soccer League in 2012. He joined the club in its inaugural Major League Soccer season in 2017. Venegas made more than 100 appearances during his time with Minnesota. 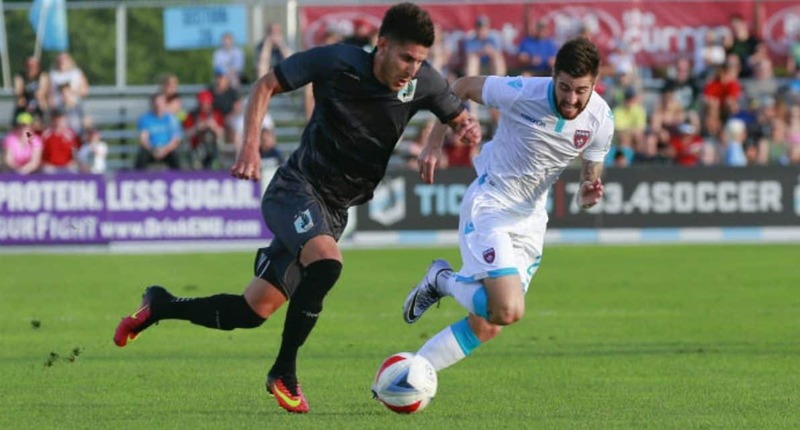 Most recently, Venegas was a member of Indy Eleven in the United Soccer League, where he featured 21 times. 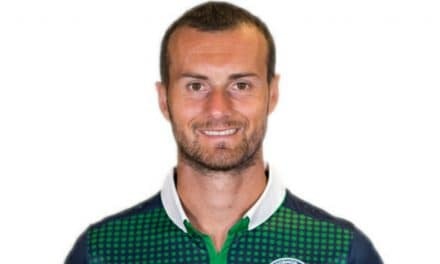 Added Cosmos head coach Carlos Mendes: “Kevin is a player I’ve known many years through the NASL and MLS and have always enjoyed his approach to the game.